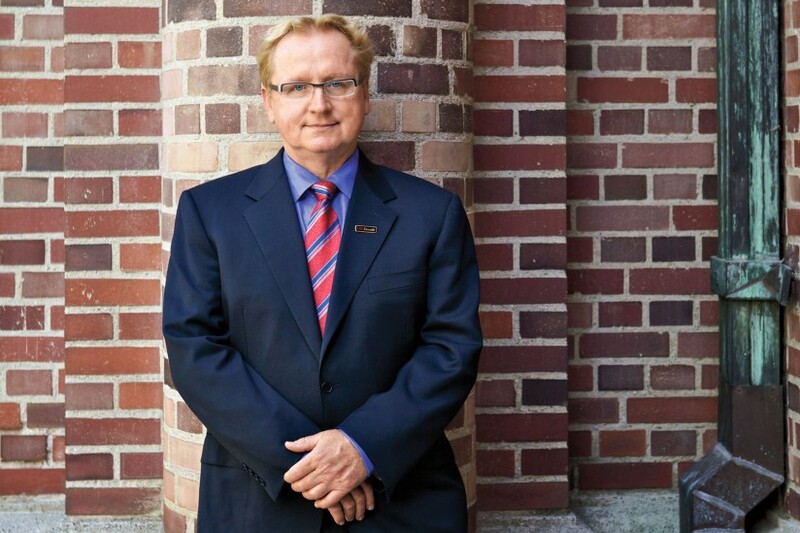 Steve Kay has been appointed to lead the USC Michelson Center for Convergent Bioscience and named the Provost Professor of Neurology, Biomedical Engineering and Biological Sciences. Kay took a leave last year to serve as the president of The Scripps Research Institute. 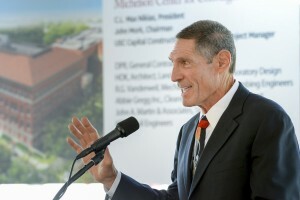 The Michelson Center for Convergent Bioscience is an ambitious effort and one that will succeed with the leadership of Steve Kay. In this vital new role, Kay will lead the USC Michelson Center in bringing together interdisciplinary teams of researchers from across the university to advance our understanding of human health and accelerate the development of new life-saving biomedical devices and therapeutics. In addition, he will work with deans and faculty to recruit other leading interdisciplinary faculty, develop cutting-edge graduate and undergraduate academic programs. 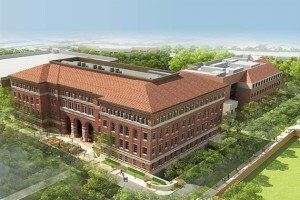 He will also work with the Michelson Advisory Committee and Capital Construction Development to bring to fruition Michelson Hall, a state-of-the-art facility that will serve as the hub for scientific collaboration in the convergent biosciences. Kay brings a wealth of experience and a vision of advancing biomedical research to tackle the major challenges of the 21st century. Recognized as one of the world’s top experts on circadian rhythms, Kay has published more than 200 papers and has been cited in Science magazine’s “Breakthroughs of the Year” three times since 1997. Kay received his PhD from the University of Bristol in the U.K. 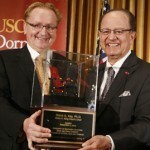 In 2008, he was elected as a member of the National Academy of Sciences; in 2009 he was elected as a fellow of the American Association for the Advancement of Science; and, in 2010, he was awarded the University of California, San Diego Chancellor’s Associates Faculty Award for Excellence in Research. 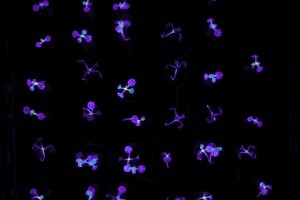 Additionally, he was chosen to receive the 2011 Martin Gibbs Medal by the American Society of Plant Biologists as recognition for pioneering work in plant sciences and was also recently recognized as a Thomson Reuters Highly Cited Researcher. 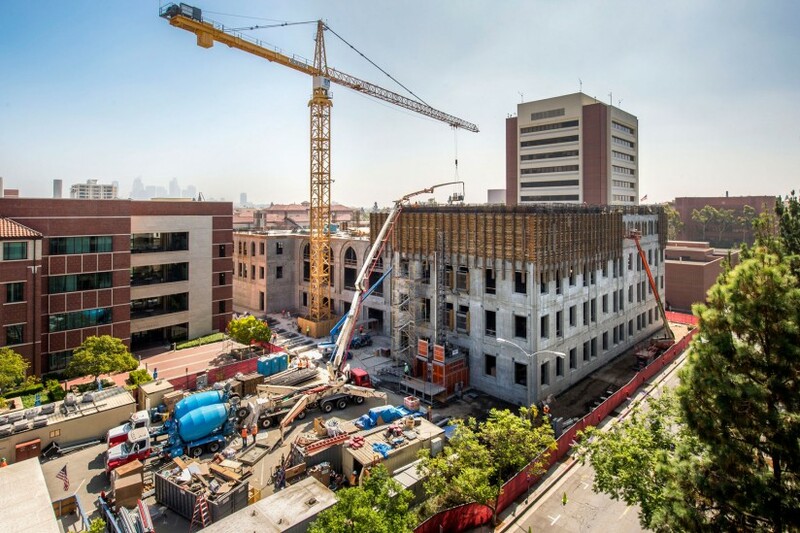 USC goes all in on convergent bioscience, bringing scientific curiosity and engineers’ know-how to solve medical problems. In an inspiring installation speech, Steve A. Kay set the tone for his administration, sharing his mantra as the 21st dean of the USC Dornsife College of Letters, Arts and Sciences: educate, enrich and empower.